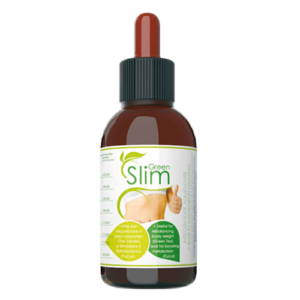 Based on Garcinia cambogia, Balm, Passion Flower, Citrus aurantium, Foeniculum vulgare, Matricaria chamomile, Glycyrrhiza glabra. 1 x 50ml bottle. Special mixture herbal formulated as an adjunct to the containment of the sense of nervous hunger and control the stress associated with it . 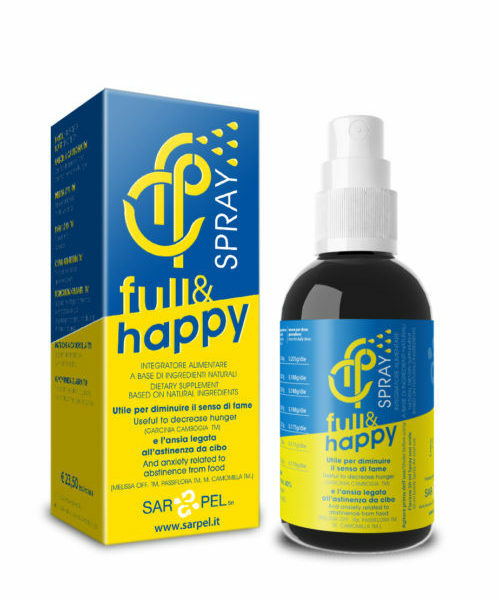 Full and Happy dietary supplement in liquid form ready to use spray, developed by the studies of Dr. Sara Pellegrino, unique and effective way to promote weight loss by regulating the nervous hunger stimulus that occurs during the regime controlled diet. Exclusively formulated with herbal extracts, containing Garcinia cambogia, Balm, Passion Flower, Citrus aurantium, Foeniculum vulgare, Matricaria chamomile, Glycyrrhiza glabra also promotes lipid metabolism, regulates gastrointestinal motility and the elimination of gas and helps to provide a mental health and manage stress.